Tartar and bacterial plaque are the culprits of periodontal disease. 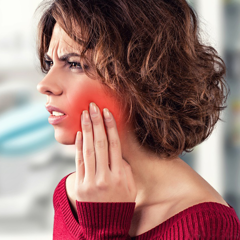 Weakened periodontal tissue cannot hold the teeth, resulting in loss of teeth, thereby affecting oral aesthetic as well as the quality of life of the patient. The following article will help you understand if tartar is dangerous or not. 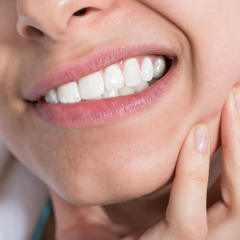 Periodontal tissues include gingiva (gums), cementum, and periodontal ligaments that play an important role in supporting and stabilizing teeth on the jaw. Tartar and bacterial plaque are the main culprits causing periodontal disease, causing periodontal inflammation and destruction, resulting in tooth loss. 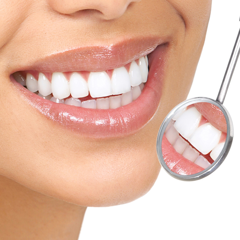 According to statistics, Vietnam is one of the 20 countries with the highest rate of cavities in the world. Controls that prevent the appearance of tartar and remove plaque once they are formed are the key to preventing periodontal disease. 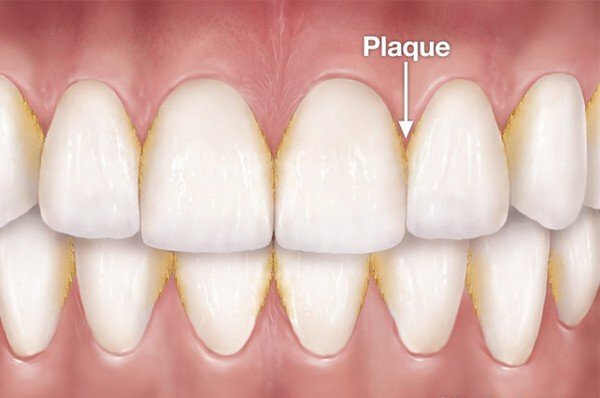 If oral hygiene is not good, bacteria in the mouth combine with food debris will form a sticky film called plaque. 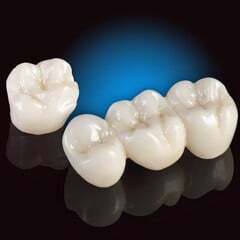 Plaque clings to the teeth and if given time, it will absorb the minerals in the saliva forming tartar. 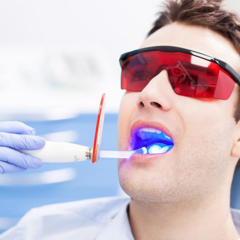 Only dentists can remove tartar by using specialized tools. 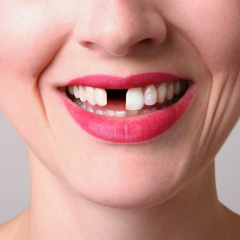 Tartar-buildup on the tooth surface causes aesthetic problems, bad breath and impedes the oral hygiene process. There are always bacteria on the surface of tartar. This bacteria ferment sugars in foods which create acid that can damage tooth enamel and cause tooth decay. - For light cases of gingivitis: swollen red gums, bleeding, etc. Gingivitis can be cured if tartar is removed and proper oral hygiene is maintained. 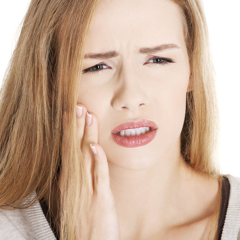 - If gingivitis is not treated, the amount of tartar increased can lead to periodontal inflammation. At that time, the body's immune system releases chemicals to fight off bacteria and other bacterial products. 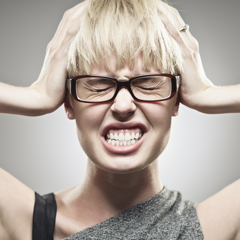 The result of this "fighting process" is damaged bones and periodontal tissues that support and stabilize the teeth on the jaw. 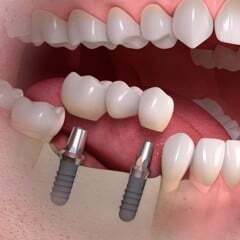 The gum tissue is weakened, unable to hold the teeth, resulting in loose teeth and the last consequent is teeth loss. - The bacteria in periodontal disease are also associated with heart disease and some other systemic diseases. 3. How to prevent tartar build up? 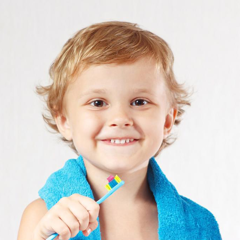 - Brush properly with fluoride toothpaste. 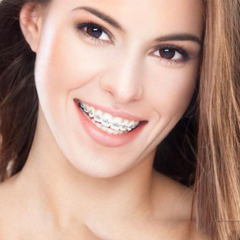 - Use floss to remove plaque and food debris stuck between teeth. - Have a healthy diet, limit the amount of sugar and powdered foods intake. - No smoking. Studies show that people who smoke or use other tobacco products are more likely to have tartar. - Once tartar is formed, only the dentist can remove it. 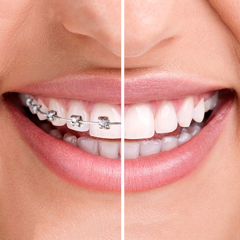 See dentists every six months to ensure that your teeth are protected. 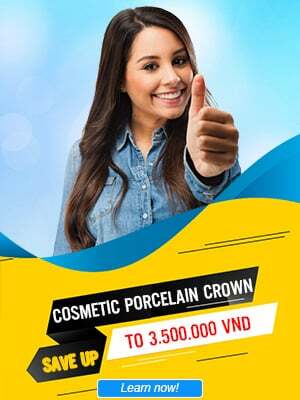 If you need to remove tartar or have any questions about this issue, please contact Nhan Tam Dental Clinic to get professional consultation and examination.